Was the Pedro outing everything we expected? And more? Or was it basically the kind of outing that Jamie Moyer could have put up? And who doused Vic? love coming back from to read Beerleaguer comments... Some of them are so miserable, it's maddening. Here are some thoughts from CBP. 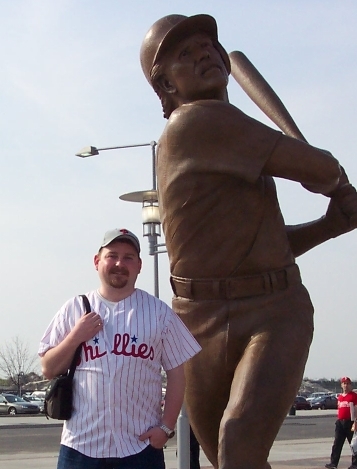 This is the time of year where this blog becomes more of a Phillies blog than anything else. 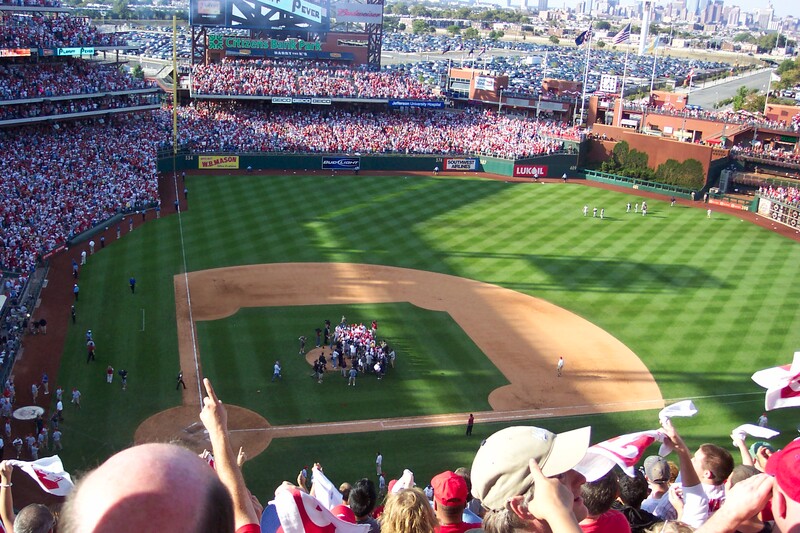 Tonight the Phillies will take on the Nationals and Cole Hamels, the Phillies ace will take the mound. Twittering here. What's Going On? -- Baseball's Back!! 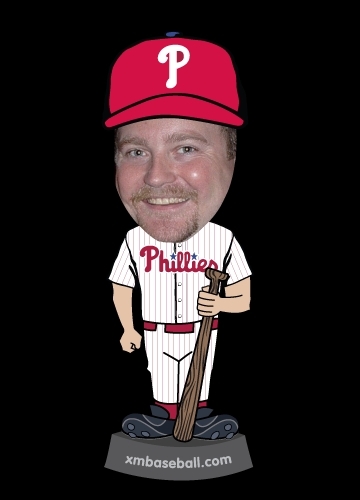 Well the Phillies bats fell to Jeff Francis. JEFF Freaking Francis!?! Hamels had one bad inning. Has the town given up? 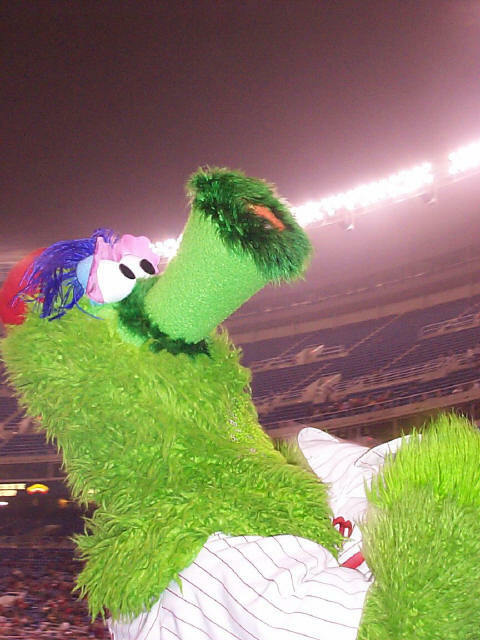 The Phillies will try to recover from their game one loss. Let's get after it today and take one back in our home. Follow along with HammRadio as I twitter from the game. I woke up this morning exhausted from an incredibly tough day. Sometimes sports can bring you the highest highs and the lowest lows. Today was the highest of them all. Can You Feel It? YES!! HammRadio Today: 08/21/2006 -- Nerd Consitution??? Just give me the Links! Why would Nerds need to write a constitution? Well, so they can give themselves reasons to wear fancy StarFleet uniforms, of course!